S.S Fridge, S..S Stove, Washer And Dryer. Microwave. All Elf's, All Wc's, Plenty Of Storage Space And Huge Locker. New Breaker Panel. New Water Filter "Kinetico" System. Exclude Bc Alarm System. Want to learn more about 150-2001 Bonnymede Dr.? 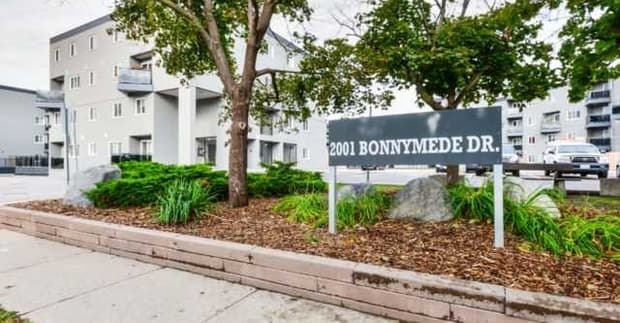 I would like to learn more about 150-2001 Bonnymede Dr..